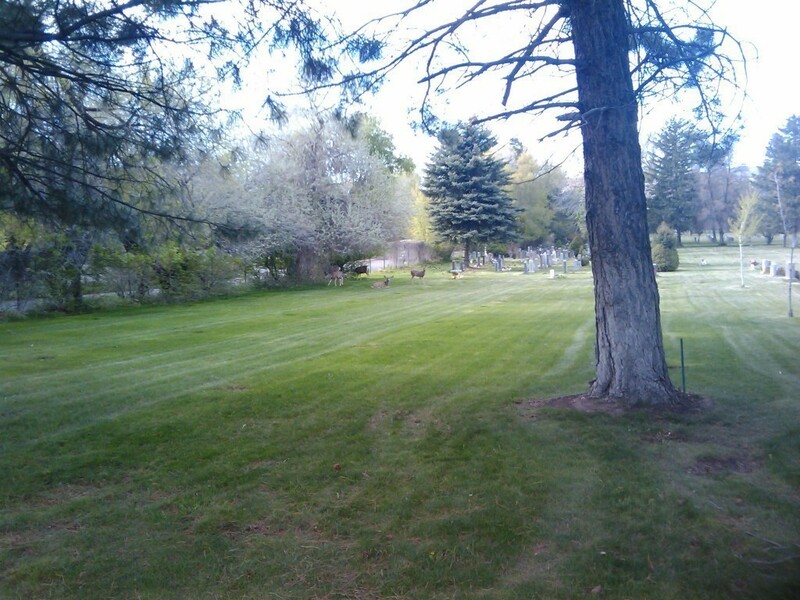 It’s not rare to see a deer wandering around in Salt Lake City. 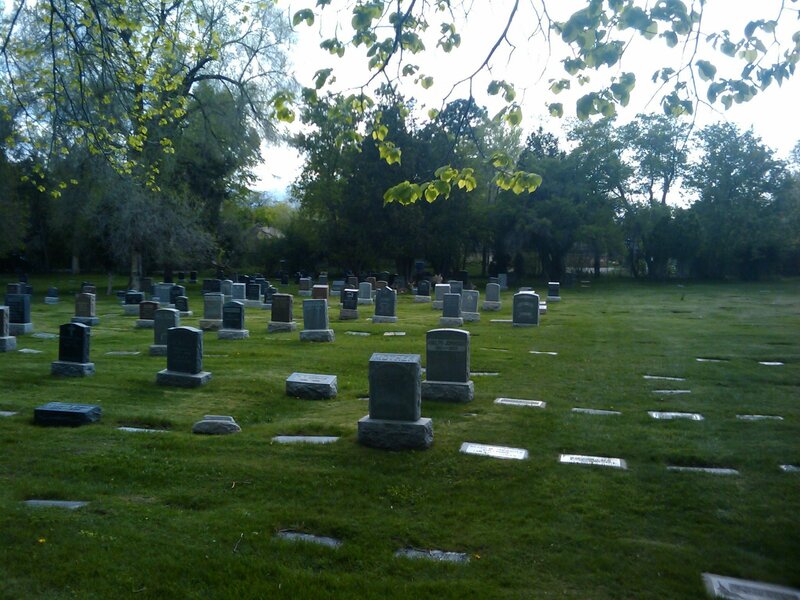 The other day, I rode through a vast cemetary that’s tightly surrounded by a fence (I know how tight it is cause I was trying to find a shortcut through the cemetery and pretty much had to exit where I came in). In 2 minutes I saw 9 deers hanging around.